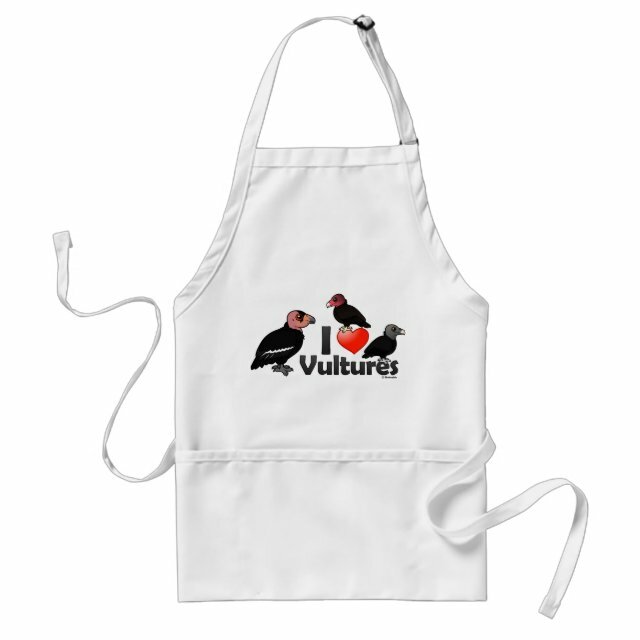 This cute design reads "I Love Vultures" and has three New World Birdorable vultures from North America perched on the letters. Cute for vulture lovers! You can totally customize this gift! Move the design around, change the background color or style, add text or images -- make it your own!